The selection of the appropriate ammunition type to load into magazines or belts clearly depends on the expected targets. This might not be a simple choice in circumstances when the nature of the target can change rapidly, for example, from aircraft to armoured vehicles. There are three possible solutions to this problem. The first is to provide the gun with a quick-change dual-feed system, so it is possible to switch rapidly from HE to AP belts or magazines. This is desirable in vehicle- or ship-based guns but too bulky in aircraft. The second is to use multipurpose ammunition as previously described, accepting some loss in absolute HE or AP performance. The third is to mix different types of ammunition in one belt, acknowledging that some of the rounds fired will always be less than ideally effective against any particular target. 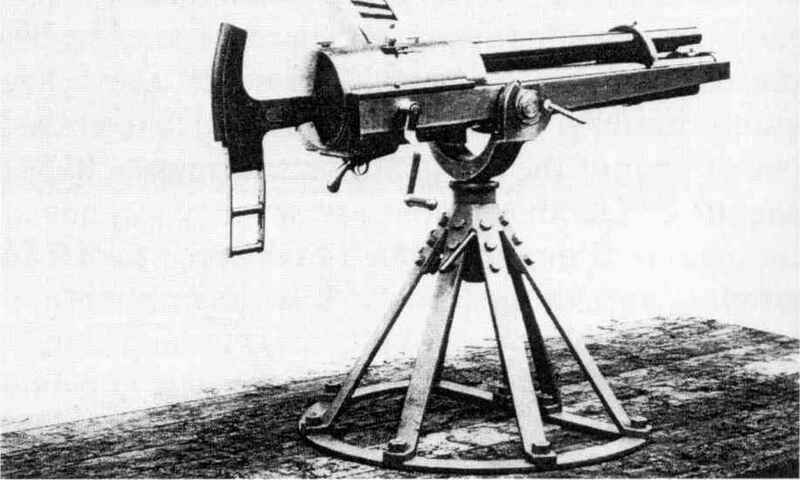 The mixed-belt solution was common in aircraft machine guns in the Second World War, with AP and HE or incendiary rounds mixed in varying proportions as required, usually with a tracer round added in every fifth or sixth position. It was less necessary in aircraft cannon ammunition as the HE/I shells were usually powerful enough to penetrate aircraft armour and large enough to carry a tracer if required. However, it was common to cover the muzzles of cannon with cloth or rubber to prevent the blast of air from freezing the mechanism. In such circumstances, it was prudent to ensure that the first round fired was an AP shot in order to remove the cover without risk of explosion.